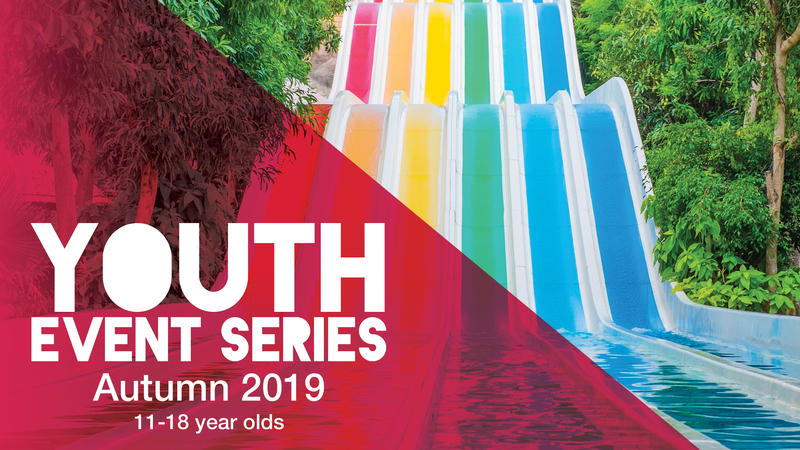 Bookings for the Youth Event Series Autumn Holiday Program open at 8.00am on Monday 1 April 2019 for young people in the City of Joondalup aged 11-18yrs. This seasons activities will include Adventure World, movies, water parks, flying trapeze, paintballing, laser tag, barista coffee workshop & more. If you book before Sunday 7 April, you’ll receive 10% off the full price of individual daily activities. Young people & their guardians must complete a Membership Form prior to participating in the holiday program. 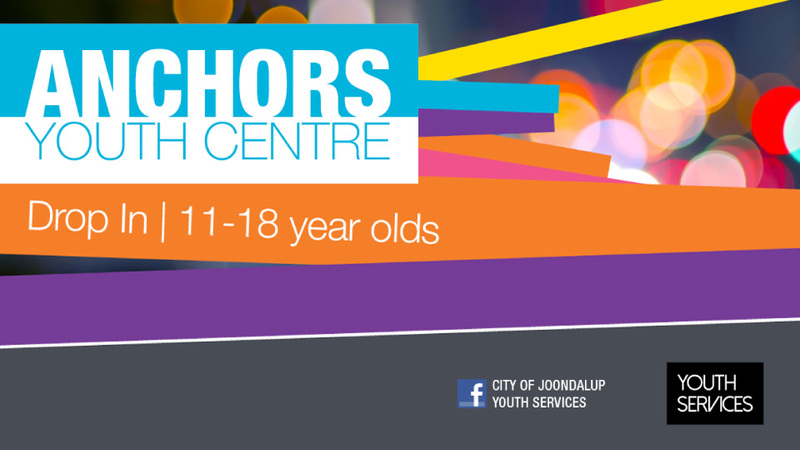 For more information on the Autumn Holiday Program call Youth Services on 9400 4228.